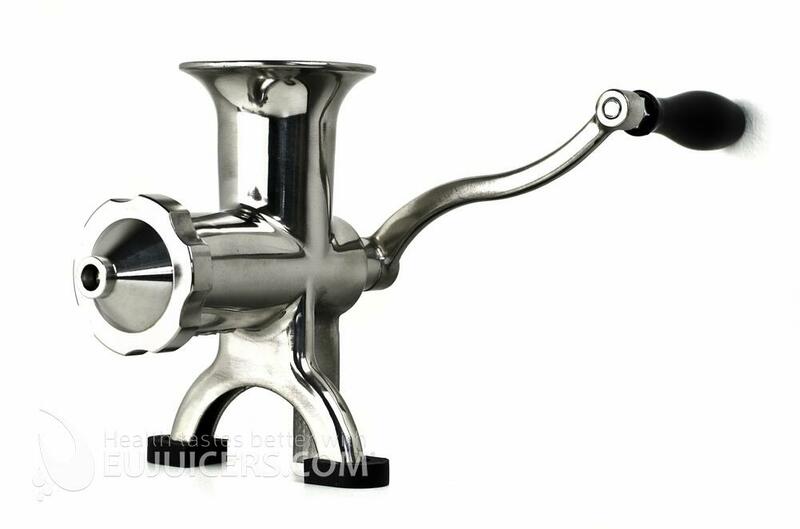 The BL-30 manual juicer impresses with its solid build quality. 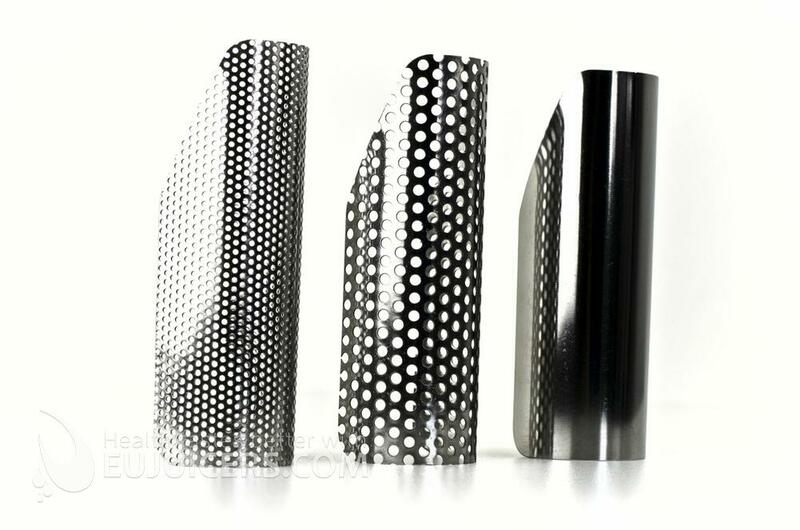 The whole body and auger are made from hygienic stainless steel, so qe weren't worried about breaking it. 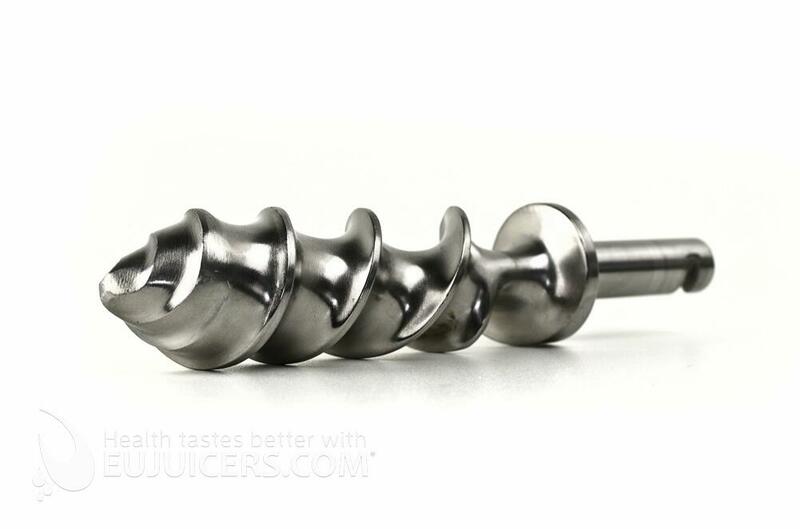 Like with any manual juicer, it can take some effort and time to get a decent amount of juice depending on what you are juicing. Also, the pulp outlet is a little larger than with electric juicers, meaning less pressure is generated (to make it easier to operate) resulting in lower yields. 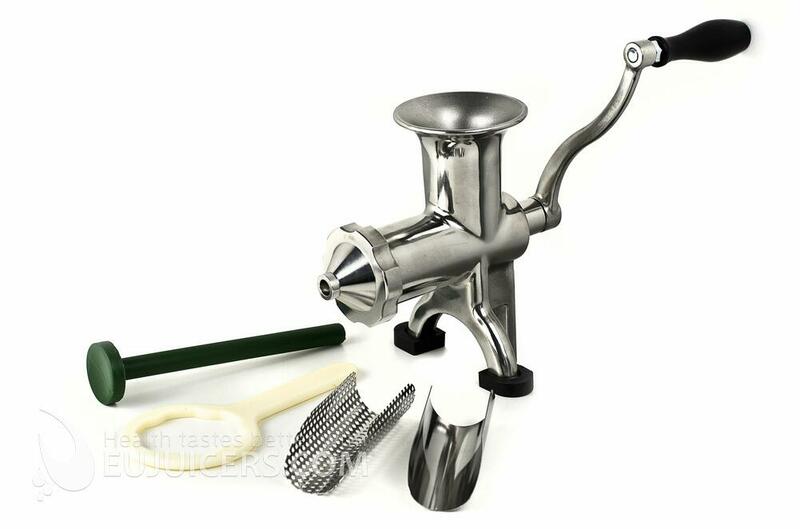 It is a great juicer for traveling, as it is small and clamps on most counters safely with its rubber feet and clamp. 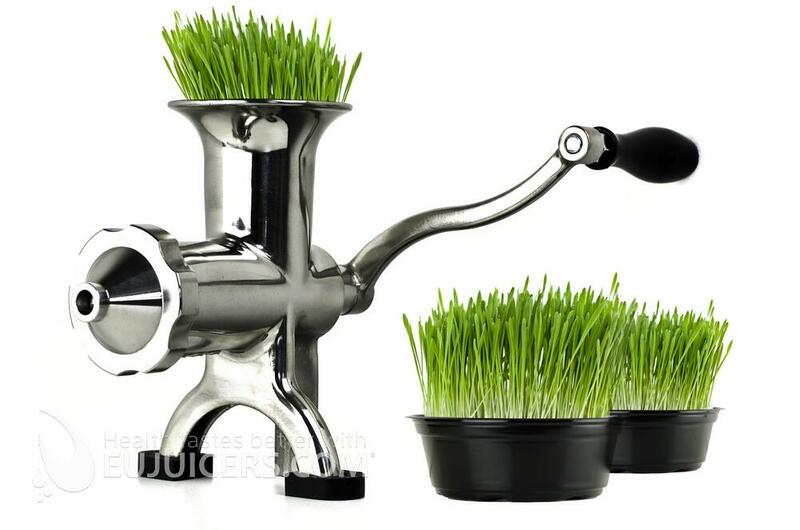 Would you recommend this Wheatgrass Manual Juicer to your friends? What do you like on the Wheatgrass Manual Juicer?